Madonna Rehabilitation Hospitals has received the Vapotherm Center of Excellence designation for use of Vapotherm's technology in ventilator and tracheostomy weaning protocols. It is the highest recognition a facility can receive from Vapotherm, and it signifies that Madonna uses Vaportherm technology as a standard of care. The Passy-Muir Valve (PMV) is the standard of care for our pediatric and adult ventilator and tracheostomy tube patients. 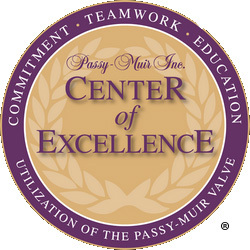 Passy-Muir, Inc. is committed in their efforts to offer these patients a step toward independence and dignity through speech, and has designated MAdonna the first of just 12 Centers of Excellence in the country. The use of the PMV by our transdisciplinary team has contributed significantly to the success of our ventilator and trach tube weaning outcomes. Madonna Rehabilitation Specialty Hospital-Lincoln received the 2016 National Association of Long Term Hospitals Goldberg Innovation Award in recognition of an innovative process or technology that supports and achieves a higher level of quality in long-term care hospitals (LTCHs). 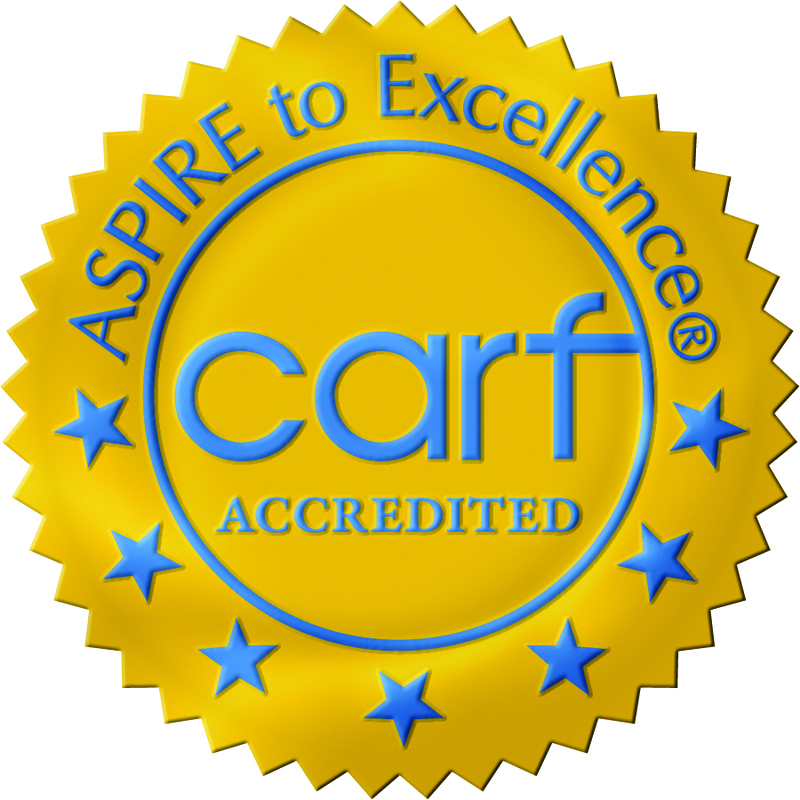 MRSH-L earned the award for implementing MIST Therapy System for wound care. Madonna Rehabilitation Hospital-Lincoln received the 2014 Audrey Nelson Best Practices Award in Safe Patient Handling.from the American Association for Safe Patient Handling and Movement. The Madonna ICARE by SportsArt won the international da Vinci Innovation Award in the Recreation and Leisure category from the National Multiple Sclerosis Society, Michigan Chapter. The award recognizes the latest research and developments in technologies that enable people of all abilities to fully participate in life and society. Madonna Rehabilitation Specialty Hospital-Lincoln received the 2007 National Association of Long Term Hospitals Goldberg Innovation Award in recognition of an innovative process or technology that supports and achieves a higher level of quality in long-term care hospitals (LTCHs). MRSH-L was honored for developing the Respiratory Independence Measure of Madonna (RIMM), a unique functional independence measurement tool focuses on respiratory function. Used in tandem with the Functional Independence Measure (FIM), rehabilitation professionals can thoroughly assess progress in patients with respiratory impairment, including tracheostomy and ventilator dependency.